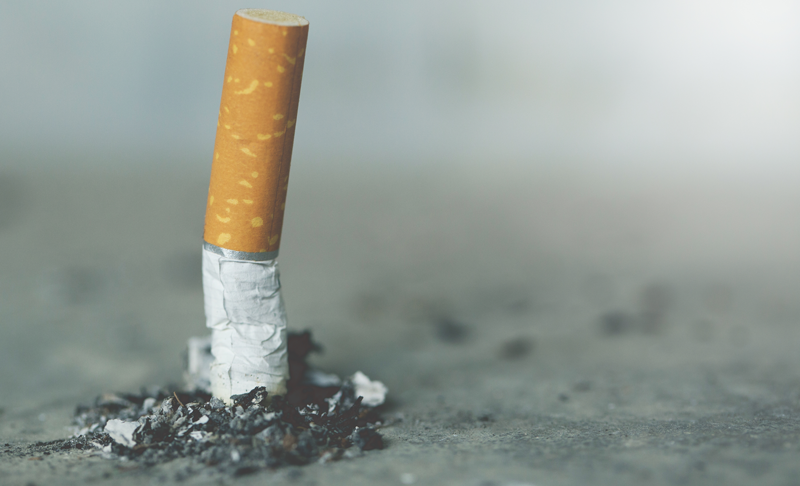 The biggest risk for former smokers is relapsing and starting to smoke again. Former smokers may struggle with weight gain, depression, anxiety, and other factors that tempt them to continue the habit. It’s important to have a few go-to friends and family members who support your nonsmoking lifestyle. When you feel inclined to smoke, call or text them for urgent help. Smokefree.gov also maintains a hotline for smokers at 1-800-QUIT-NOW. Smokers and former smokers should have lung scans to detect serious health issues like lung cancer. 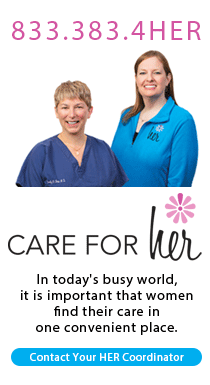 Treatment options and survival rates are much better for people who have early detection. One study showed that just two years’ worth of lung scans reduced mortality rates by 20 percent. At Johnson Memorial Health, lung scans are $99 and take only about 15 minutes. It’s a gentle, non-invasive procedure that uses a low dose of radiation. A CT scan produces images that are more detailed than a chest x-ray, with multiple cross-sectional angles. Call 317-346-3750 to schedule an appointment. *Heavy smoking is defined in “pack years.” This is the number of years you smoked one pack per day. One pack per day for 30 years is 30 pack years. Two packs per day for 15 years is also 30 pack years. Don’t assume the damage is already done. Even if you smoked for 10, 20, or 30 years, you can significantly reduce your risk for future health issues. Experts recommend that you do as many of the following things as you can, after consulting with your doctor. Get more exercise, which promotes total body health. Eat nutritious food, which gives the body fuel to heal. Have additional screenings, like blood pressure, cholesterol, and blood sugar. Get vaccines for pneumonia and flu. Promote bone health by getting enough calcium and vitamin D.
See the dentist to check for mouth cancer, throat cancer, and tooth loss. After you quit smoking, your body needs time to cope with the change and heal. It can take 10 years to get back to your pre-smoking health. Stay focused on the bigger picture by keeping these smaller milestones in mind. After 8 hours, you have half the nicotine and carbon monoxide in your blood. These toxic chemicals contribute to muscle, brain, and heart damage. After 24 hours, your risk of heart attack begins to lower. After 48 hours, your senses of taste and smell will improve noticeably. After 2 weeks to 3 months, your blood flow, lung strength, and physical endurance will likely be much better. After 1 year, you’ll feel more energetic, get fewer colds and respiratory illnesses, and have a much improved outlook for your lifelong health. Need a post-smoking plan? Ready to quit? Turn to the experts at Johnson Memorial Health.